The organising committee is currently finalising an exciting programme of technical presentations. 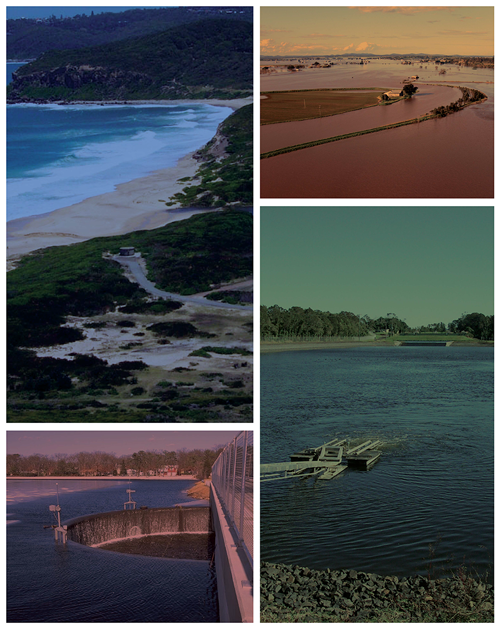 In addition to the planned three days of technical presentations, a half day workshop is planned to discuss and train for the updated hydraulic methods in both the updated release of Australian Rainfall and Runoff with associated knowledge of the key advances from leading industry figures. We are delighted to announce Assoc. Prof Ron Cox of the University of New South Wales, Sydney will deliver the Henderson Oration. The Henderson Oration recognises the contribution of the science of hydraulics to the practice of hydrology and water resources engineering. Register before 1 September 2017 to secure early bird price.